Today I spoke with a man who learned the business through the fundamentals. He grew up in rural Indiana and instead of getting into farming, he decided to help farmers & ranchers hedge their crops & livestock. His name is Craig VanDyke and he is the Senior Risk Manager at TopThird Ag. I spoke with Craig to get a perspective that I believe is very important in our industry…understanding the difference between true hedgers vs speculators. I have been a speculator my entire career, and have never really thought too much about true hedgers or producers as I have mostly been an SP and Bond trader. So today I dove into the world of commodities with Craig, and we spoke about working with the actual hedgers. 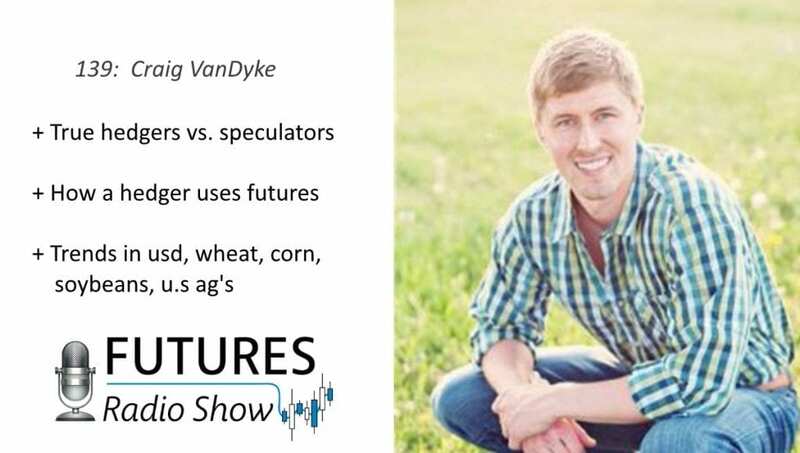 He discusses how a trade decision is made when he works with a farmer hedging their soybean crop. We discussed how he helps farmers and ranchers manage their risk and manage their emotions. We chatted about how the AG industry has changed over the years and why it’s so important for farmers and ranchers to adapt to ever changing market conditions. Finally, he tells us what trends he is seeing in the Agriculture products. Craig is a really good guy who provides us with fantastic insight into the commodity markets. 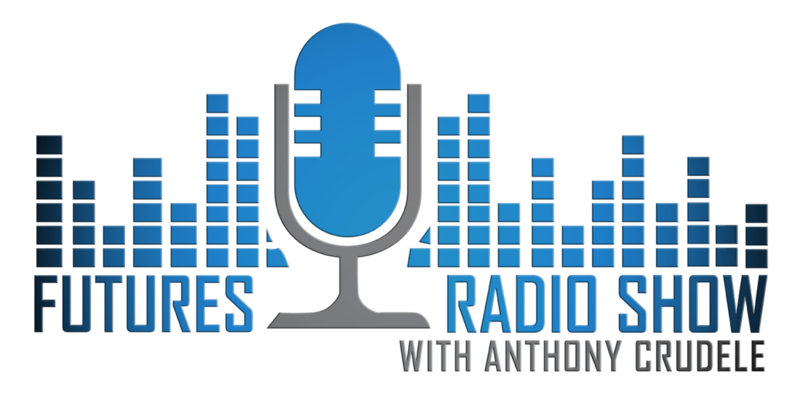 I truly enjoyed speaking with him and I know you will enjoy hearing from him. Working with actual hedgers (farmers, producers, etc.) How he identifies risk, manages, and executes a position with futures and options. Managing emotions when trading and working with actual producers/hedgers. This business is about relationships. Protecting the equity in a producers operation. The changes he’s experienced in the industry over the years. Quality, speed, technology, efficiency as producers are different these days. The trends that Craig is seeing in USD, Wheat, Corn, Soybeans, and U.S Agriculture. How has your trading evolved? I’ve learned that commodity markets can do anything. When you’re young you think you know it all, now I know I don’t know it all. The moment trading just clicked for you? There is no click, it’s always changing. That’s a way to stay competitive. 1 source you spend your time on? Reminiscence of a Stock Operator. My dad told me that patience is a virtue. Get involved a soak up as much as you can. You can’t ever complete the mission, it’s a constant battle. If you weren’t a trader you’d be what? Turning a wrench on motorcycles. Share "EP 139: True Hedgers vs. Speculators"